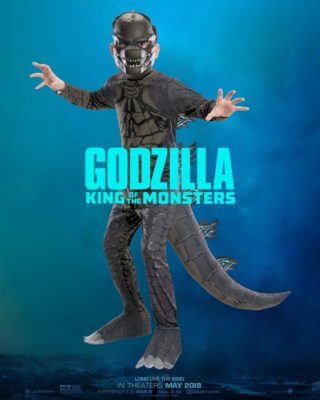 Godzilla: King of the Monsters Kid’s Costume! Tagged Costumes, Godzilla, Godzilla: King of the Monsters, Movies, Wardrobe, Wardrobe Department, Warner Brothers. « Iron Man – Avengers: Endgame 1:6 Scale Figure!